Some families meticulously clothe them in cute outfits that exponentially increases their irresistible charm! They are even taken into adventures by other people, like go for swimming, trekking, or even paragliding. Sometimes, you would even question your existence and wonder what it feels like to be a pet for a day. 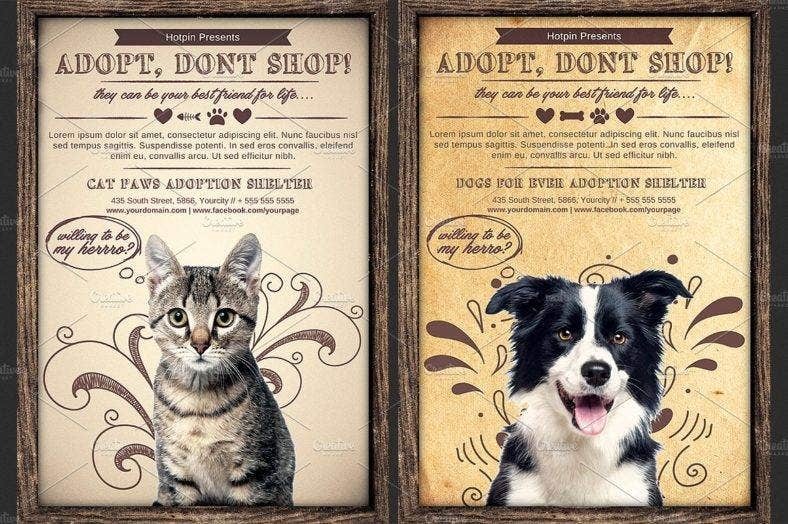 You may also like the lost pet flyers. 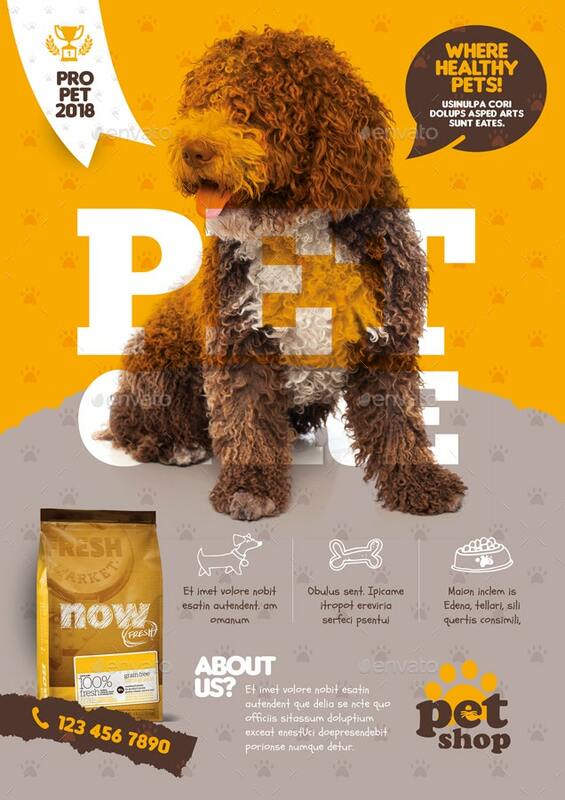 Businesses that involve pets, or animals in general, can sometimes need promotion. Well, to be fair, every business needs promotion, right? 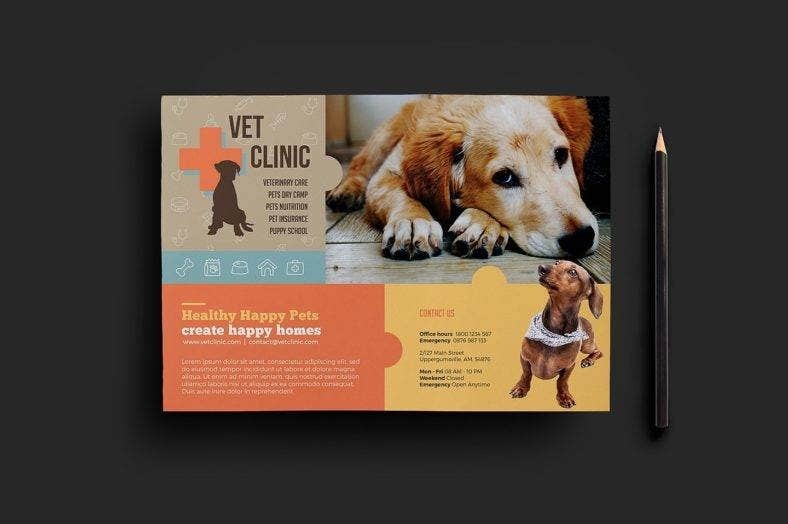 As a business owner with services and products that cater to pets, you may be confused as to which promotional tool you should use. Will you be using roll-up banners? Posters? Coupons? 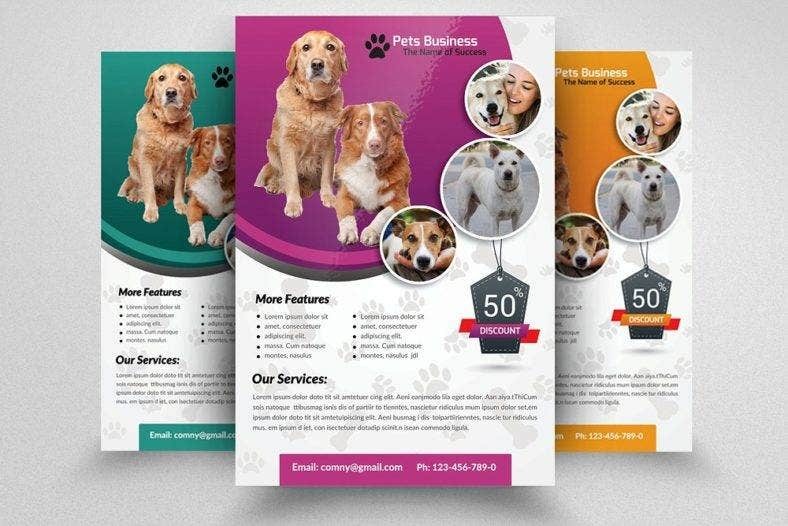 You can choose any of these, but what will help you effectively promote your business are flyers. 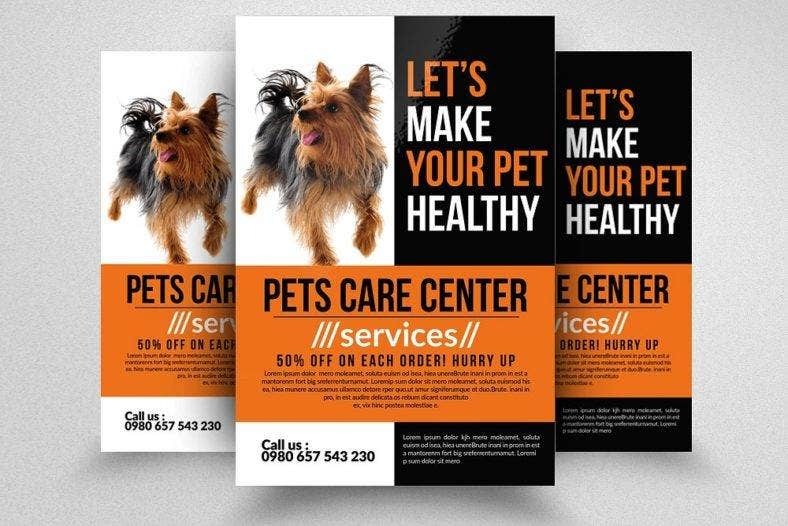 Flyers are the most common and the most effective tool that you can use to promote anything. But what makes them effective? There are a lot of factors that contribute to its effectiveness, and its design is definitely a part of it. Although it’s just a part of the formula for a successful promotion, a flyer’s designs are as essential as the information that it contains. The designs can be anything that you want, but if you are still not sure of what to choose, we can help you with that. 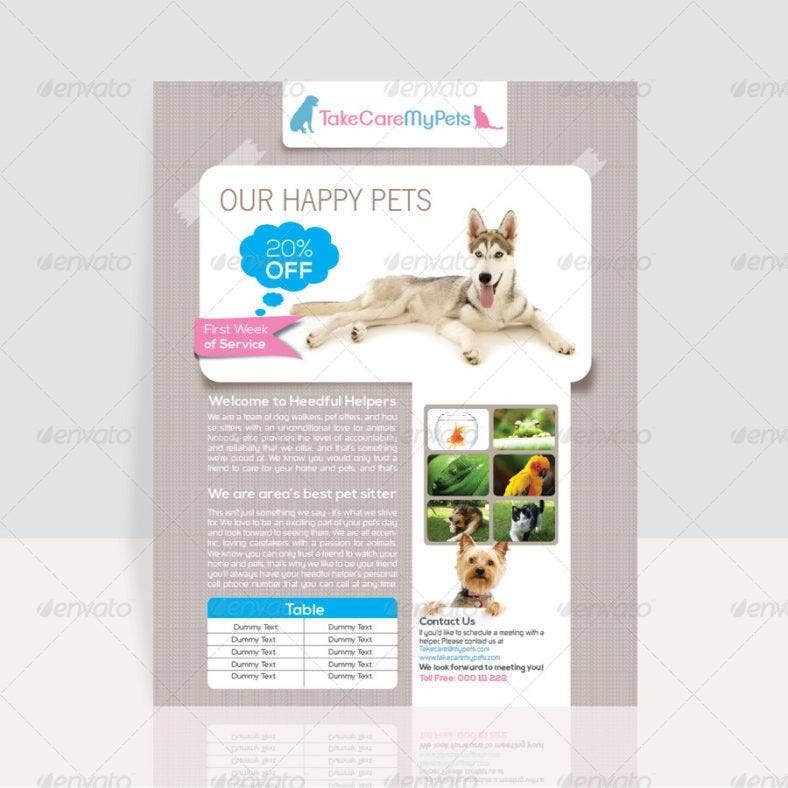 We have provided a list of attractive designs for your pet flyers. Check them out below! There are various types of marketing tools that you can use to promote your business, such as banners, posters, coupons, and billboards. But among these, there is one that stands out the most — and that is flyers. The flyer is the dark horse of the promotional tools. They are usually underestimated. 1. They are cheap. There are promotional tools that are expensive such as billboards, but there are also cheaper ones like flyers. Flyers are affordable. 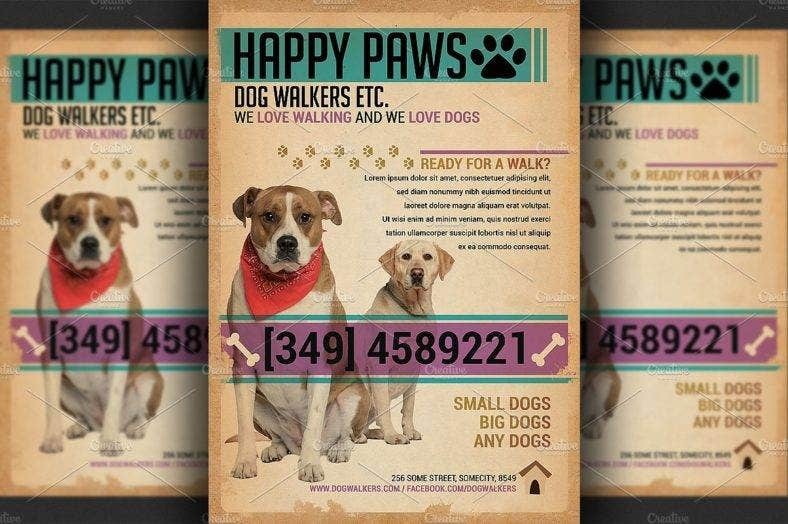 You can just download a design from various sites that offer templates and designs for flyers, create one of your own, or hire a graphic designer to make one for you. But of course, the most logical and cheapest way would be the first and second option. And, if you are looking for an easier and faster approach, then the first choice would be the best. After choosing a design, you only need to edit the details and make some minor adjustments as needed. When all the changes are finalized, you then print them. You can choose a normal bond paper for printing, but you can also choose the ones with higher quality. It’s your call. If you add up the expenses, clearly, flyers take the win for being the cheapest among the other promotional tools. 2. They solidify your business’ identity. 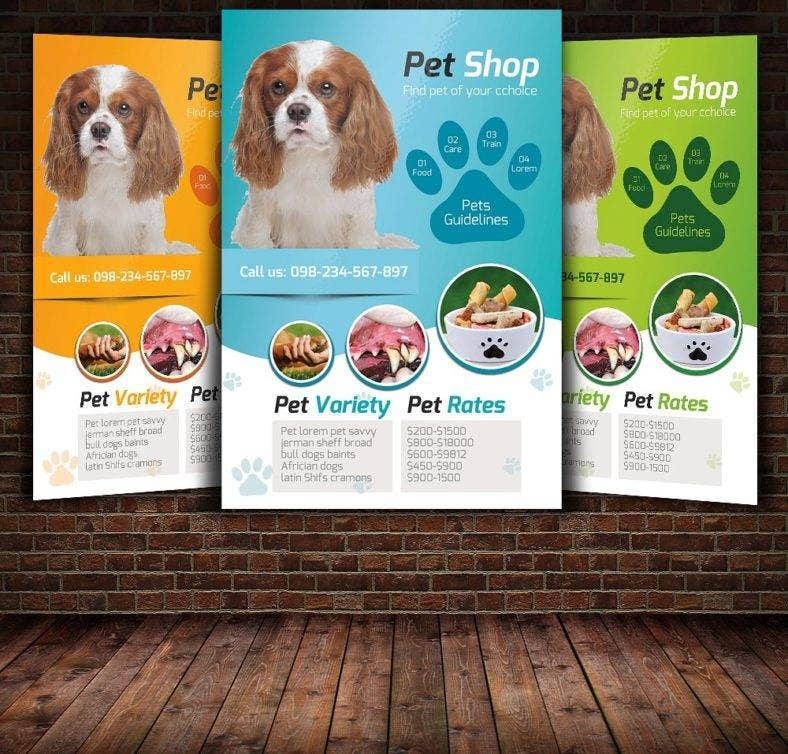 Your business’ visibility in the public will increase when you promote using flyers, especially if they are well-designed. 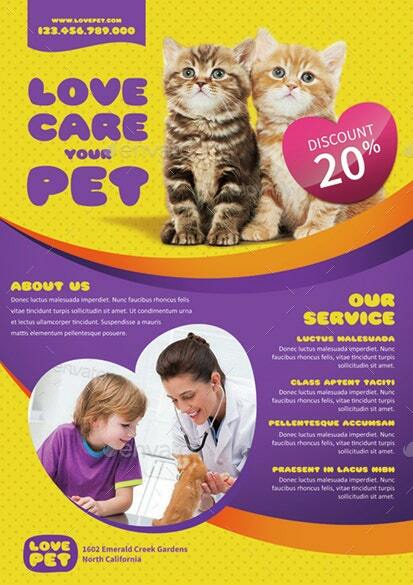 A noteworthy and significant design for your flyers will help implant your business’ picture in individuals’ psyches. When individuals see a recognizable item or service from your business, they will promptly recall where it originated from and their recollections will right away prompt your small business. 3. They reach a wider market. 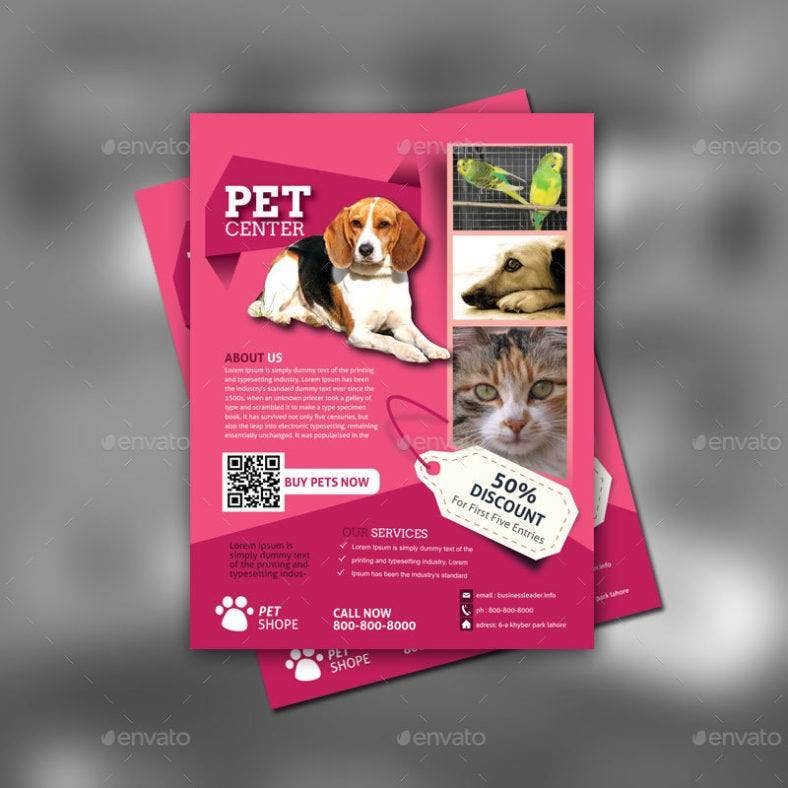 Flyers are convenient and can be fit into whatever compartment you need to put it, so you can carry it all over the place, particularly since it is lightweight, as well. Individuals can, without much of a stretch, disseminate it to their family and companions or even to outsiders. That way, there is an assurance that word about your business will be spread on a more extensive scale. You may also like the PSD flyer designs. 4. They improve your business’ sales. Achieving a more extensive market will result in an expansion in deals. When individuals get the opportunity to acquire data about your business, they will get intrigued about it and in the long run, their interest will outwit them and they will eventually choose to buy your product or acquire your service. Anticipate that extra customers and clients and inform your staff about doubling the pace as it will get busier than at any other time. You may also see the professional flyer templates. What Content Should a Flyer Contain? 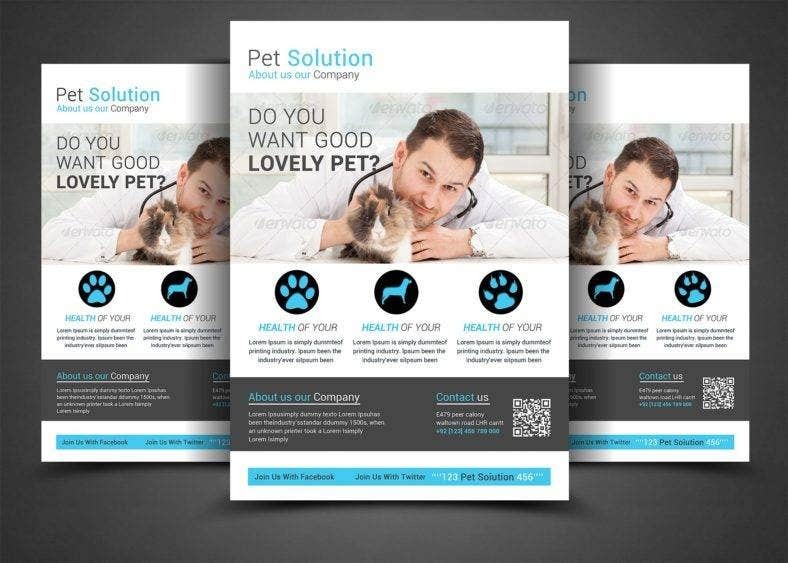 Flyers can be comprised of various content, and you can just pick one for every layout so people would recognize what to focus on. They are an awesome wellspring of data that individuals can depend on. In this way, on the off chance that you are pondering what point to center around, look at the rundown we have ordered below. You may also like the chalkboard flyers. 1. New offers. A business’ objective isn’t just about obtaining benefits yet in addition offering items and services of extraordinary quality. Be that as it may, having extraordinary items and services are nothing on the off chance that they are not promoted well. 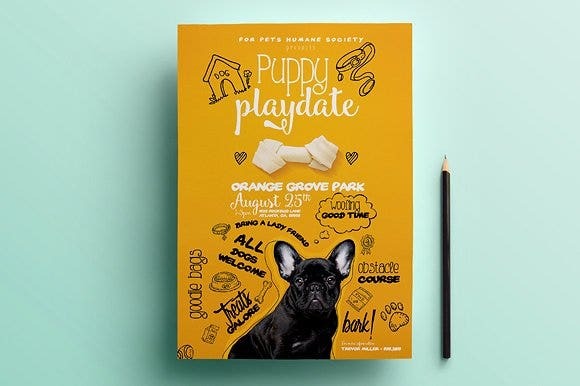 In this way, in the event that you have new stuff that you need to get the message out about, you should use flyers as your primary promotional tool for it. A flyer’s size is all that could possibly be needed to put the new item or service in the spotlight, particularly if your business offers an item that has never been made or service that has never been thought of. Likewise, it gives enough introduction for your new items and services to tempt individuals into attempting to acquire them. You may also see the business flyer templates. 2. Specials and promos. Flyers as of now draw in clients quick, what more if collaborated up with content about specials and promos? What is awesome about specials and promos is that they draw in clients quick. Clients will come racing to your shop, so you should require your staff to double the pace to stay aware of the client’s requests. It will be an extremely wild day for every one of you in the shop, so better rest well the prior night and prepare for the fight that anticipates you tomorrow! You may also see the dog walking flyers. 4. Events. Setting up a commemoration party for your business? Do you have unique occasions that you need individuals to take part in? Whatever purpose that occasion might be for, it is best to spread data about it through flyers since people are always up for gatherings and occasions. Once the word gets out, people will begin spreading the news about the occasion. Some might be suspicious about it, particularly in the event that they just found out about it through verbal approach, however with flyers, verifying its authenticity is no issue by any means. 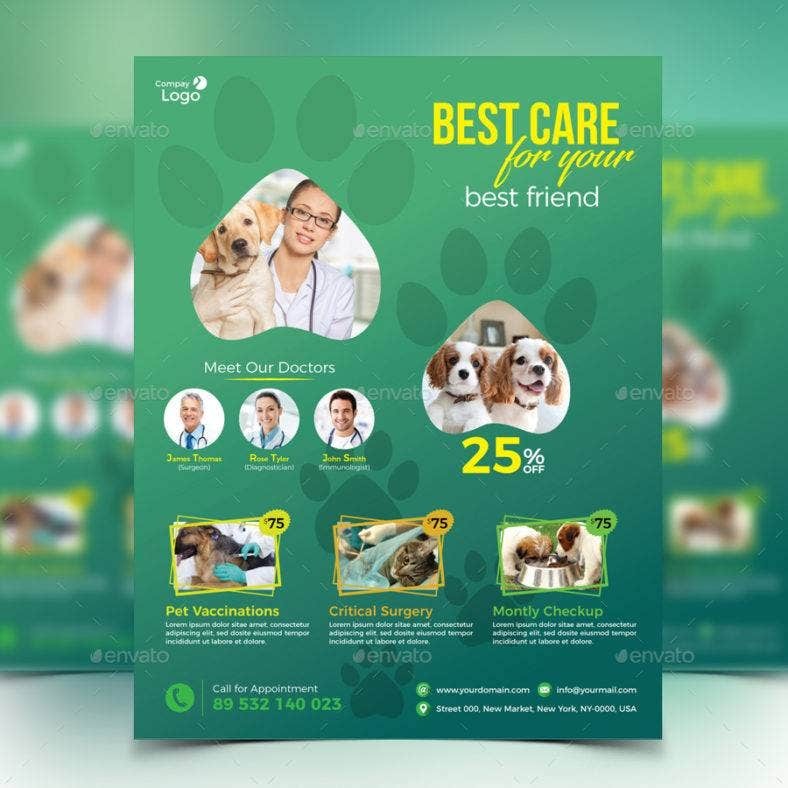 Disperse the flyers to such an extent that it can contact individuals who are not into going to occasions and it may even pique their interest enough to alter their opinion about it. 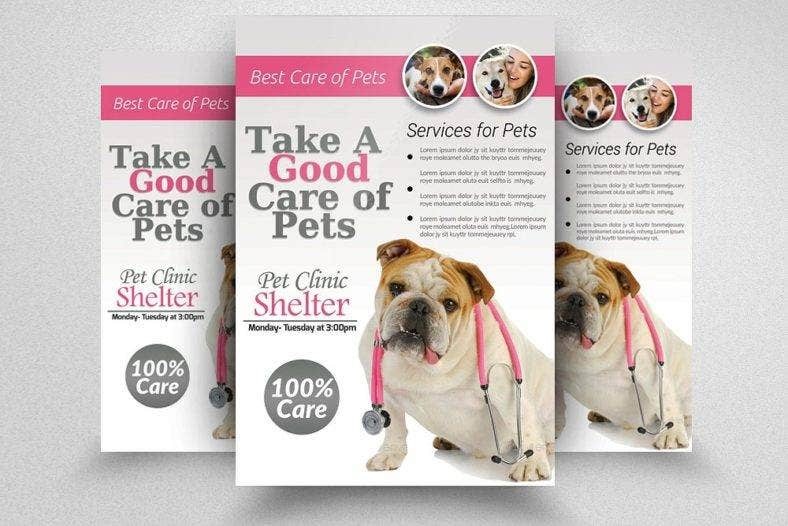 Choosing a design for the flyer can be vexing as you are given more than a handful of choices, especially that the designs and templates that we have provided are all stunningly attractive. If you are still confused as to which design you will use, think back on what theme you planned on going for. Did you want it to have a modern style? 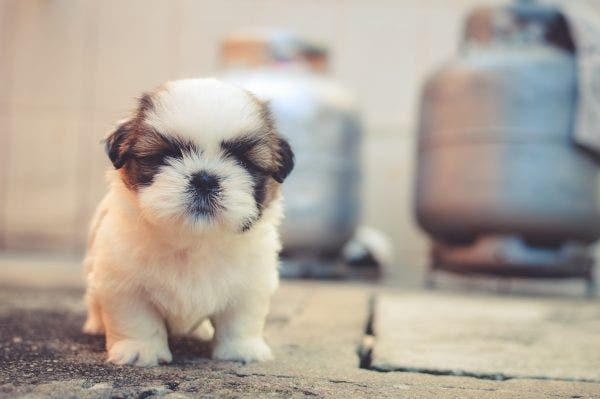 What about a cute one to match with your pets? Or do you want to have a simple one instead? But even though you already have something in mind, you can freely change your first choice if you found something on this list that you think would be better than it. 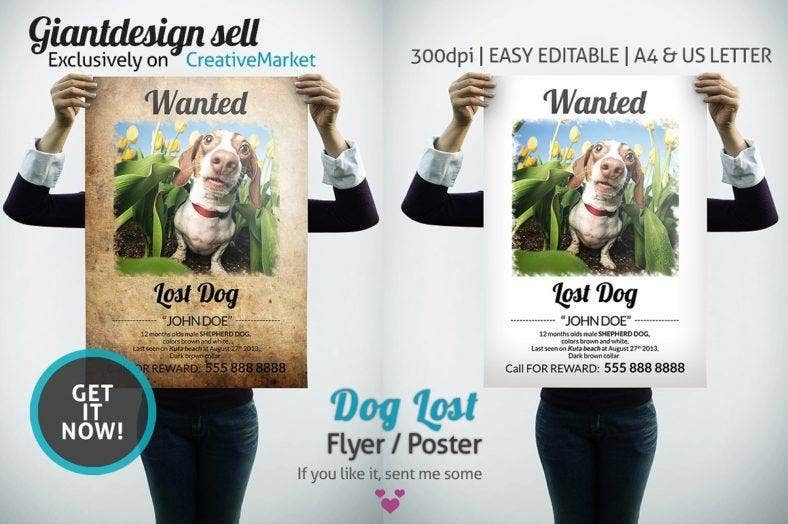 You may also like the PSD lost dog flyers. Business is an endless cycle of victories and defeats. You may have your share of innumerable failures, but don’t ever lose hope and never give up on pursuing success. We wish you all the best in your endeavors! Good luck! 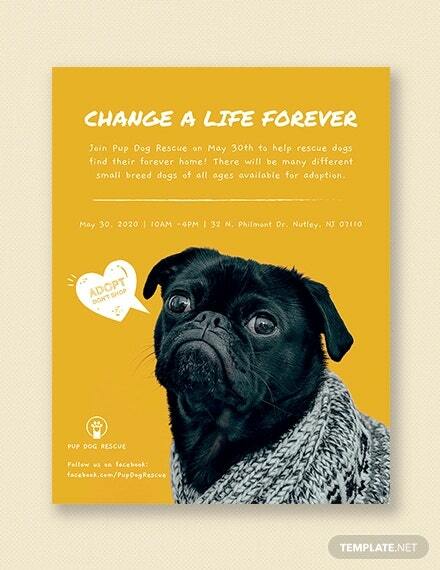 You may also see the A4 Flyers.